It's important to us to keep you updated on what we're doing at Retronyms. You are the reason why we do what we do! 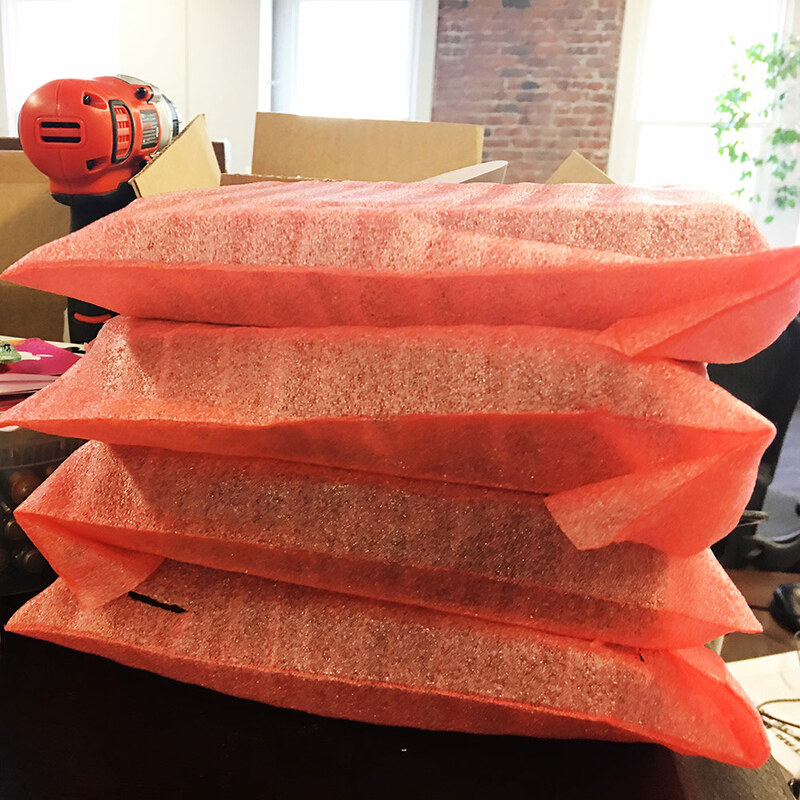 We've been busy building pedals at the office, and we're excited to say that we can now ship both Wej and Looperverse on the day they're ordered. In case you missed it, we recently updated 3 of our apps. Looperverse: improvements on background resource usage, improved MIDI Learn for smaller iPhones, and we fixed a small bug that was affecting the Reverse feature on certain devices. iMini and iProphet: improved compatibility with Audiobus. 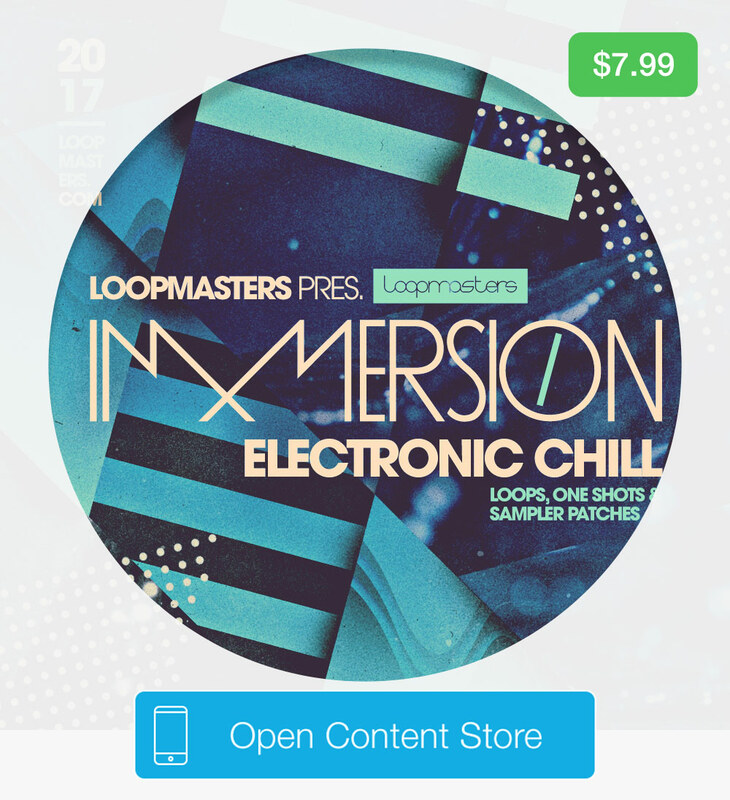 Immersion Electronic Chill is an electronic landscape of sound from Loopmasters – featuring rich instrumentation, lush vocals, lo-fi drums and dreamy synths. Submerge your sound in a downtempo electronic exploration with the latest addition to the Content Store. A perfect companion to Immersion is PatchWork Indie Electronic, on sale for $0.99 this weekend. We've been working to expand all of our genres in AudioCopy, adding two new iMPC Pro Packs: Rawcutz and Two Step Garage; we also introduced four new sound packs by a new producer to the Retronyms label, DJ Puzzle. We love hearing from you. Reply to this email and let us know what you think, or ask us anything you want to know about our products. Better yet – send us your music so we can have something new to listen to.